Luckily, we don't have to. Here in Maryland, after a long campaign, we successfully passed landmark legislation that bans the routine use of medically important antibiotics on farms that operate here. This legislation serves as an important model for other states, so our advocates are working with our national network to push seven other states to follow suit. 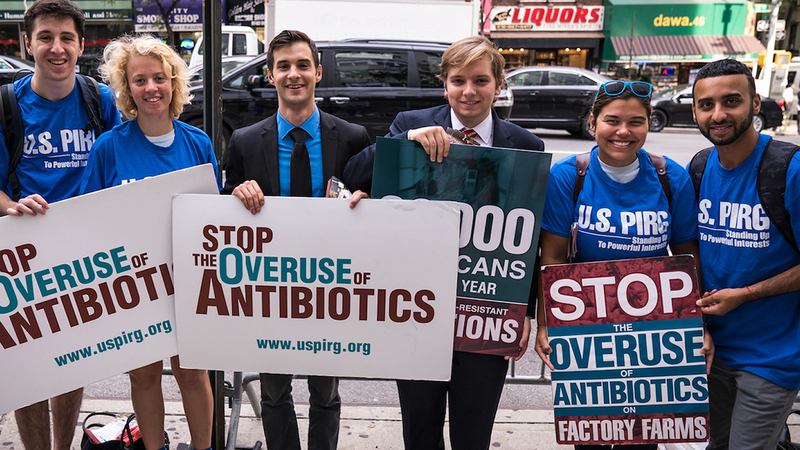 Together, we're working to end the overuse of antibiotics everywhere from Washington to Massachusetts. 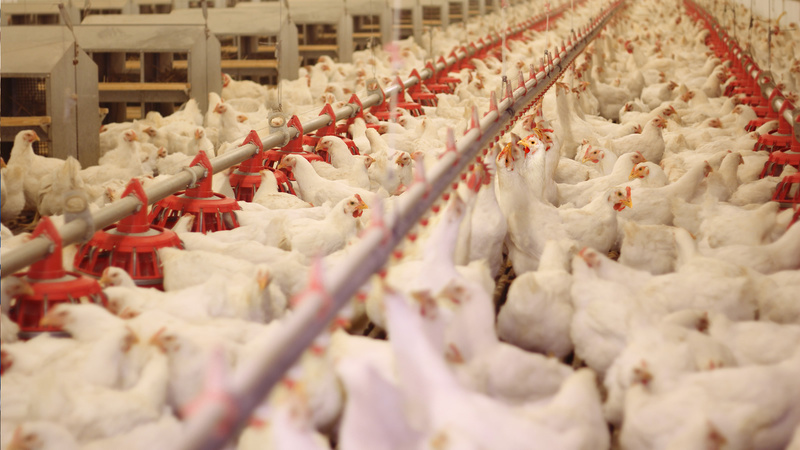 This will not only shift a significant amount of meat production in the United States away from the misuse of our life-saving medicines, but it will put increased pressure on the FDA and other federal decision-makers to pass strong national rules to protect public health. Though our state has already laid the groundwork, it's critical that we support efforts to reduce antibiotic misuse nationwide, because superbugs don't respect state borders.